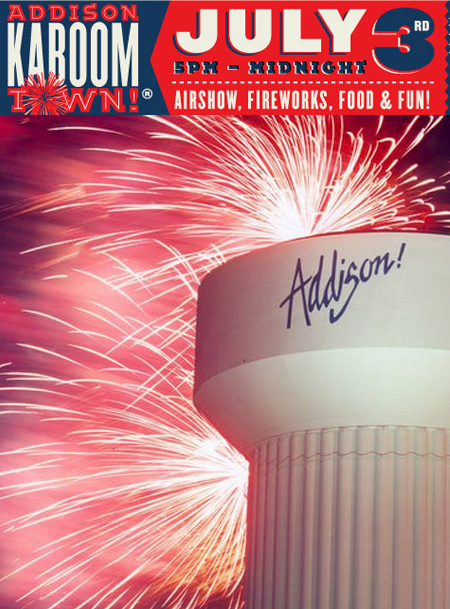 Kaboom Town!® is Addison’s most explosive party of the year! 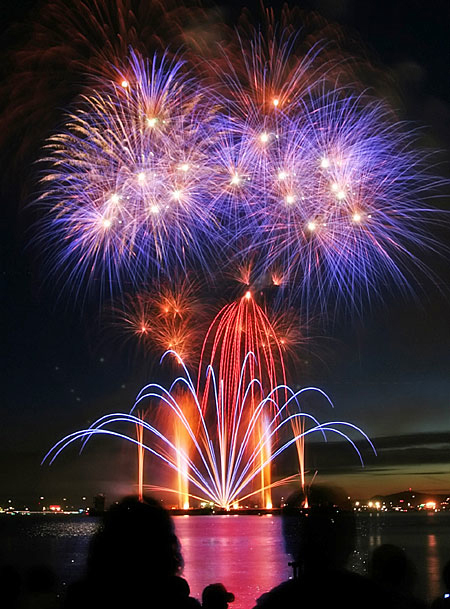 The annual mega event features a dazzling 30-minute ground-launched fireworks show choreographed to music and a live radio simulcast on 100.3 JACK FM. 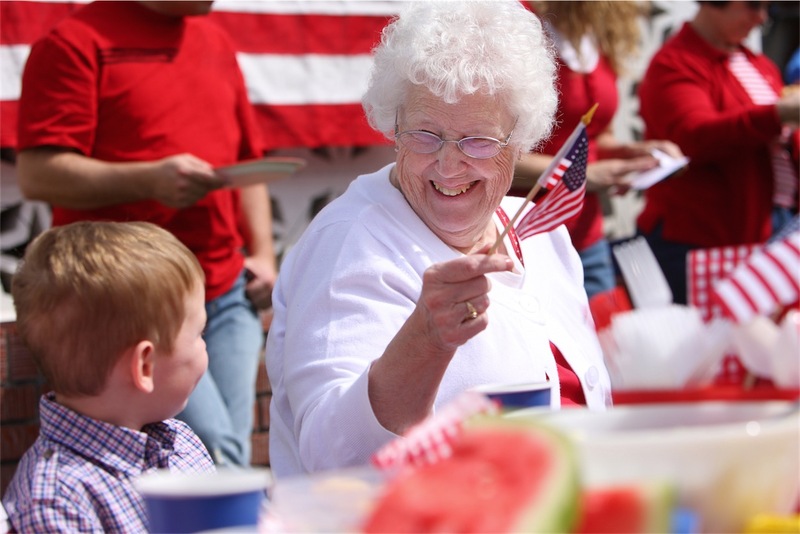 Plus, enjoy plenty of great food, games, live music, and the spectacular Addison Airport Airshow, featuring aerobic stunt pilots and fly-bys from WWII Warbirds of the Cavanaugh Flight Museum. 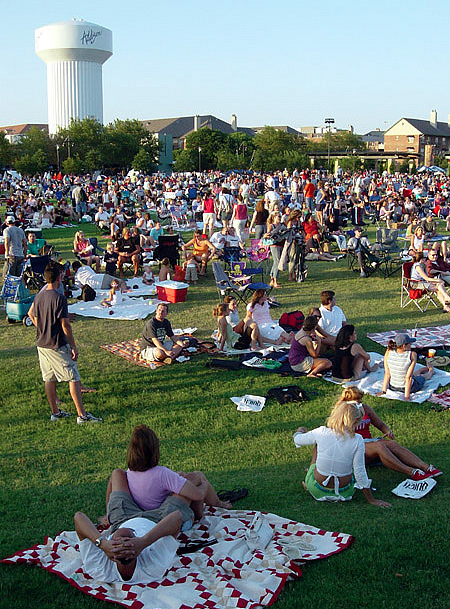 Rated one of the top places to watch fireworks in the country by USA Today, Travel + Leisure, The Wall Street Journal, and the American Pyrotechnics Association, the nationally-recognized fireworks show can be seen from anywhere in Addison. With more than 180 restaurants, 22 hotels and numerous viewing parties throughout the city, pick your ideal spot to take it all in! 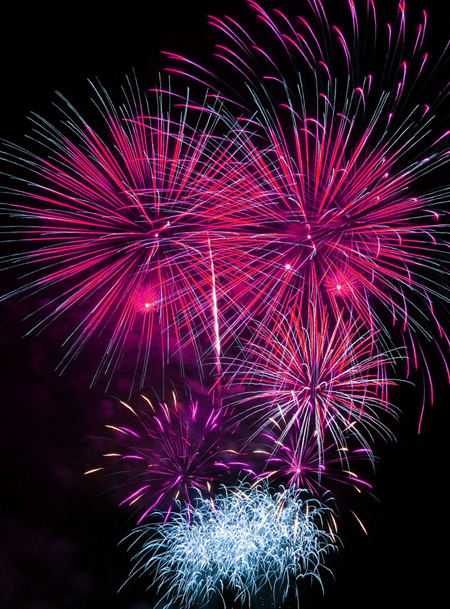 If you’re visiting Addison Kaboom Town!®, avoid the heavy traffic delays and stick around after the fireworks show to enjoy a free concert from the Emerald City Band, presented on the Budweiser Stage. And, when the night is over, be our guest in your favorite Addison hotel!